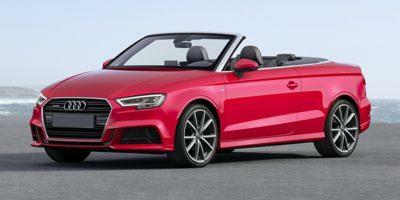 The A3 Cabriolet gives you everything you love about this sedan with a retractable top. 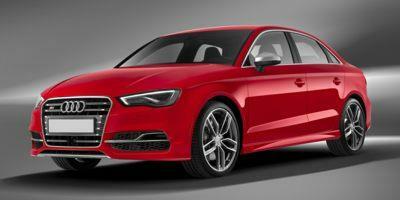 Audi’s fan-favorite A3 sedan continues its iconic run. 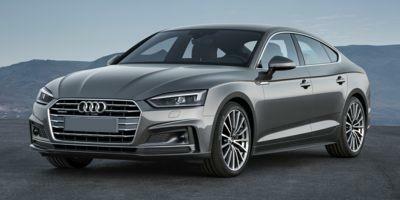 The A4 is sleek, compact and packed with luxury features. 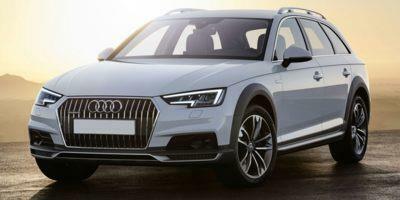 The compact A4 allroad proves that size doesn’t matter in a luxury SUV. 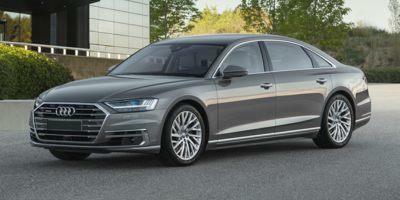 The A6 brings style, tech and unrivaled luxury to the midsize sedan class. 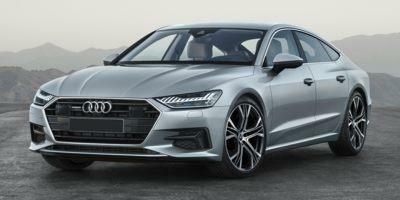 The A7 is a full-size luxury sedan with a sport-esque vibe. 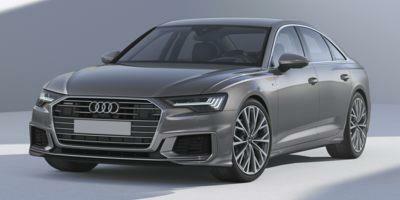 The A8 L is Audi’s flagship luxury sedan. 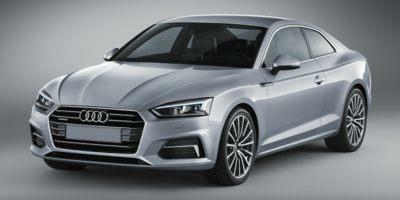 The A3 e-tron is the hybrid version of the best-selling A3. 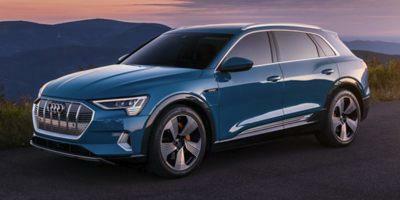 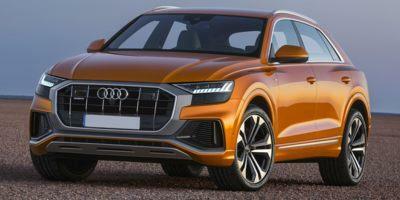 The Q5 isn’t your average wagon crossover; it’s an Audi. 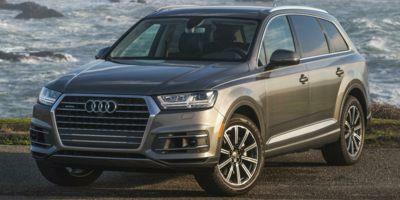 The Q7 gives drivers unrivaled luxury, handling and precision engineering. 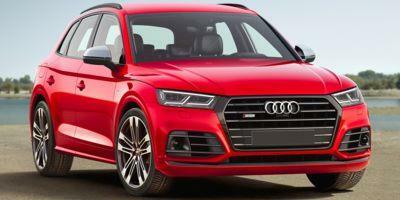 The large-size Q8 is packed with standard luxury and safety features. 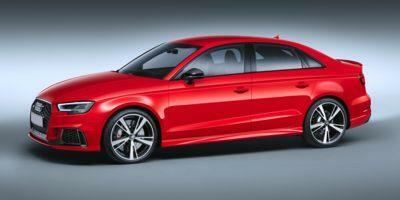 The RS 3 was specifically designed for speed demons, giving them a performance-enhanced version of the popular A3 sedan. 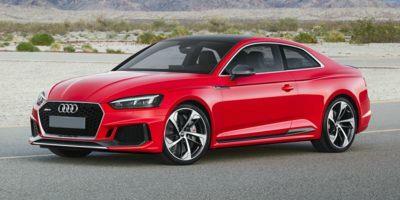 The sporty Audi RS 5 combines equal mixes of high-performance and ultra-luxury. 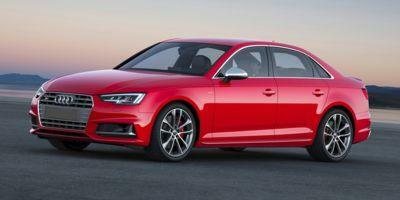 The RS 5 Sportback is slick, fast, modern and luxurious. 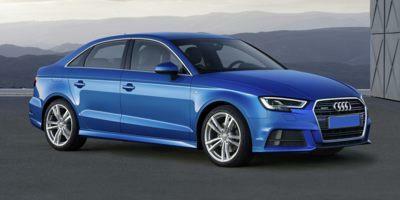 The S3 has curves in all the right places and plenty of impressive standard luxury and tech features. 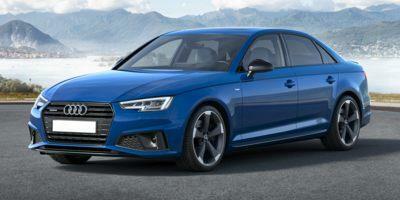 Audi’s signature styling and luxury features converge in the popular S4 sedan. 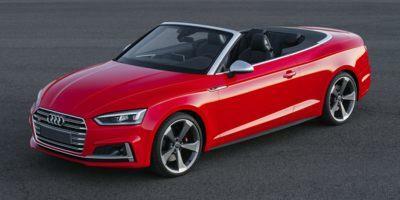 The S5 Cabriolet adds a retractable soft-top to this popular luxury coupe by Audi. 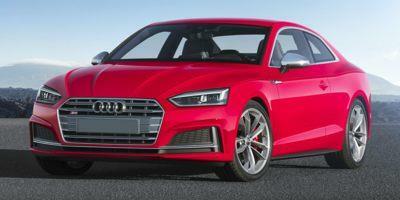 The S5 Coupe has it all: looks, grit, luxury and power. 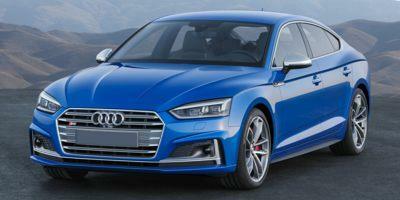 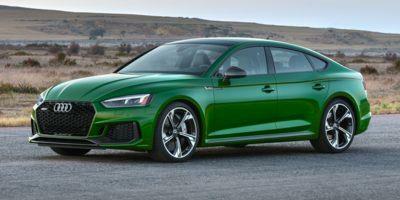 The S5 Sportback gives coupe lovers a signature, four-door version of the popular S5 coupe. 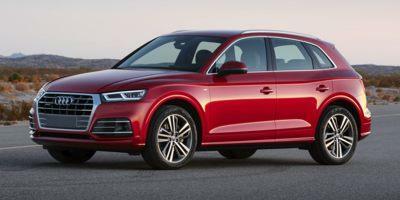 The SQ5 is Audi’s luxury take on the classic five-passenger midsize SUV. 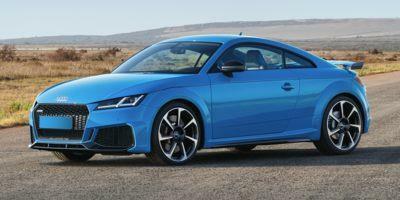 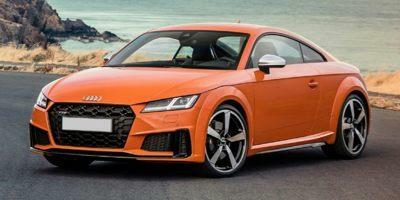 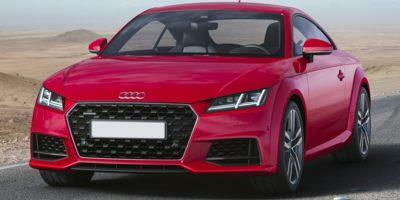 The TT coupe is packed with luxury features and contends with any other coupe on the market. 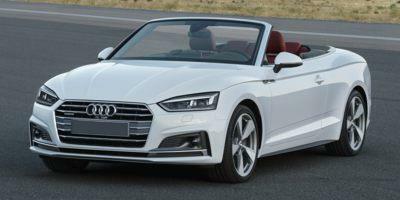 The TT Roadster is glamorous, luxurious and well-equipped. 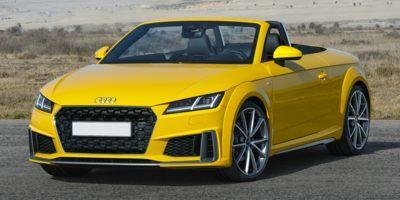 The TTS is a single trim luxury roadster by Audi.